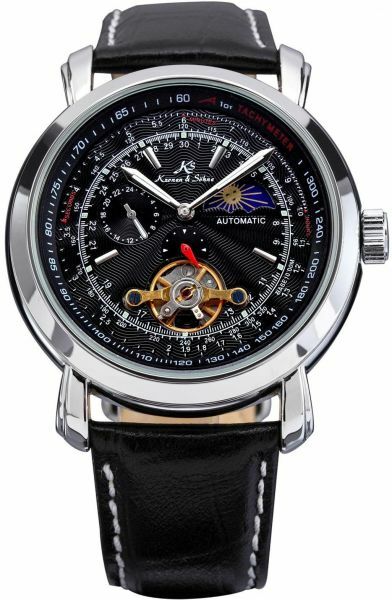 Designed by renowned German Watch Maker "Mr. Ludwig van der Waals". Precision Movement with the latest breakthrough “Kronen&Söhne” Patented Mechanical Technology. Designed with Stainless Steel Case and Genuine Leather Watch Band.